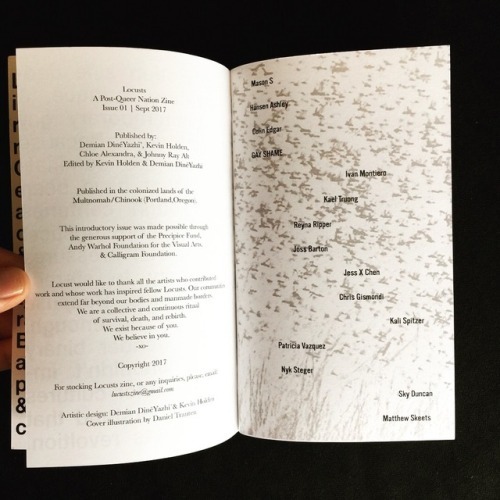 @locustszine is honored to announce our first issue of LOCUSTS: A Post-Queer Nation Zine. This issue is our first publication dedicated to radical & insurgent Queer & Trans aesthetics & poetics. 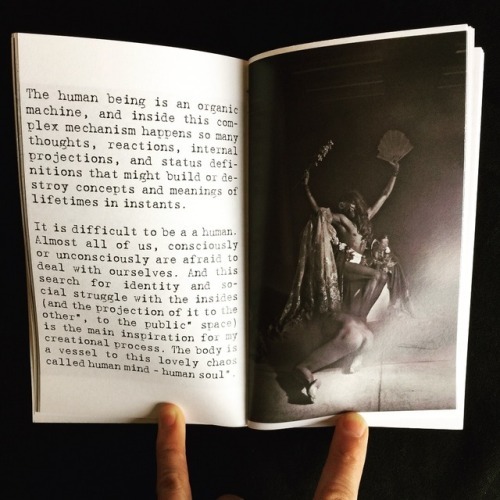 Over 84 pages, LOCUSTS features the work of 15 contemporary Queer & Trans makers: Hansen Ashley, Joss Barton, Jess X Snow, Sky Duncan, Colin Edgar, GAY SHAME, Chris Gismondi, Mason J, Ivan Montiero, Reyna Ripper, Matthew Skeets, Kali Spitzer, Nyk Stegar, Kael Tarog, & Patricia Vazquez. Locusts is a publication & curatorial collaboration that addresses & challenges the current stasis in the mainstream & so-called radical queer communities. Locusts embodies in all spectrums of sexuality & gender identity through small press publication by magnifying local, national, & international Queer & Trans People of Colours (QTPOC) & Indigenous Queer/Two-Spirit (IQ/2S) communities actively creating work through visual art, poetry/prose, critique, short stories, essays, interviews, experimental writing, concrete poetry, & various other forms of creative articulation. Locusts stands to challenge hetero/homo-normative political agendas, & move away from mainstream LGBTQI2S movements that marginalize & suppress non-White histories. Published in 2017 by Demian DinéYazhi´, Kevin Holden, Chloe Alexandra, & Johnny Ray Alt. Dedicated to our Revolutionaries fighting for the protection of our Mother Earth! This mixtape is inspired from a live DJ set performed for The Art Of Indigenous Resistance Exhibition which opened at Self Help Graphic in Los Angeles, CA May 2017. 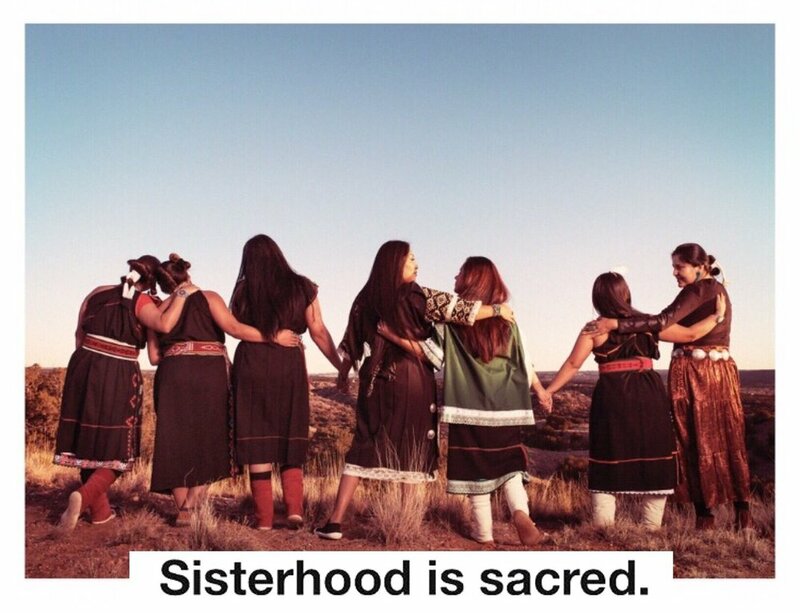 A very huge thank you to Kim Smith and Makai Lewis, all of the artists who are represented on this mixtape, and to all people who are awake and fighting patriarchy and standing up to protect our Mother Earth in whatever way you able. All music and sound presented on this mixtape are the property of the artists and/or companies who own the copyrights to them. DJ Miss Ginger asserts no claim to the copyrights on such material, which is presented here for educational, critical and non-commercial use. If you are the owner of the copyrights to any material featured on this site and do not wish for it to be so featured, please notify us and we will remove it immediately.